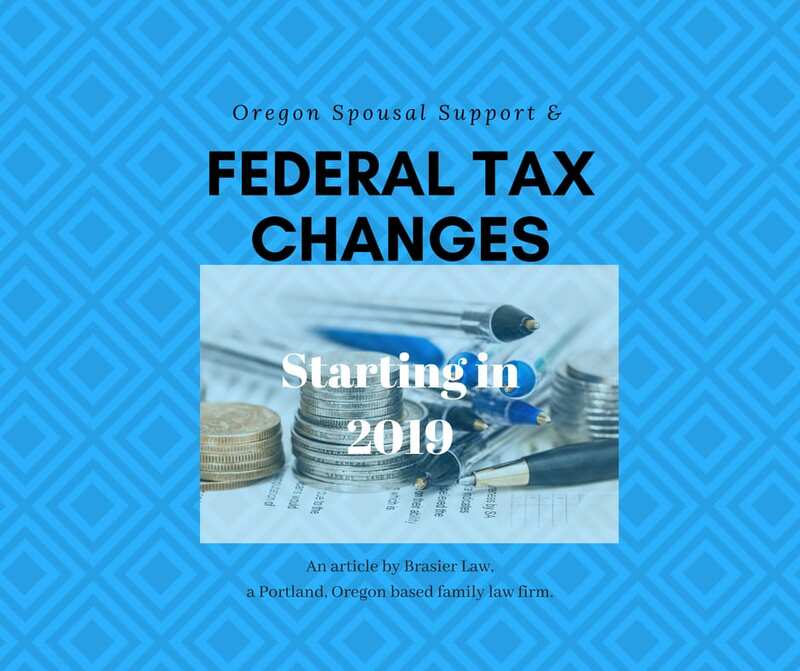 What do the federal tax changes mean for new spousal support payments starting in 2019? How will this change tax deductions and who pays the tax on spousal support income? If these are questions you have this article is for you.